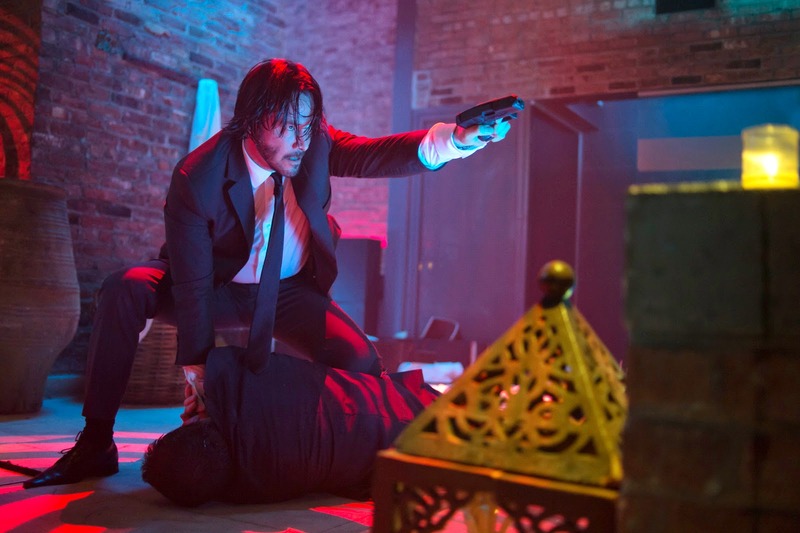 Keanu Reeves is back in full fighting form in the hugely-anticipated action thriller “John Wick” that has already reached fever-pitch high at www.rottentomatoes.com generating a 100% score in their TomatoeMeter and with a 98% audience score. 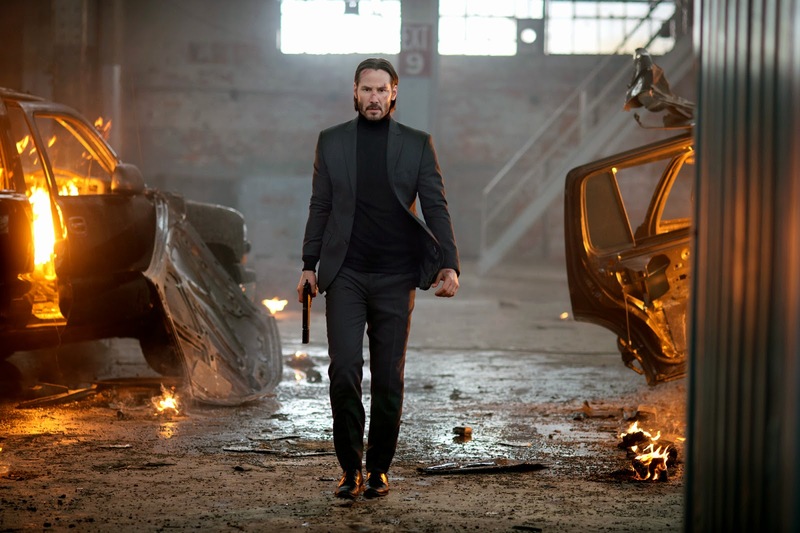 “John Wick” stars World Stunt Award-winner Keanu Reeves as a retired killer-for-hire forced back into action by a brutal Russian mobster and hunts them down with the ruthlessness that made him a crime underworld legend. The movie is a stylish tale of revenge and redemption set in a brilliantly imagined New York City. “It had gun fights, knife work, car chases and lots of hand-to-hand combat,” says Stahelski. “Dave and I talked about the potential to make a great graphic-novel-influenced action movie set in an almost mythical world. 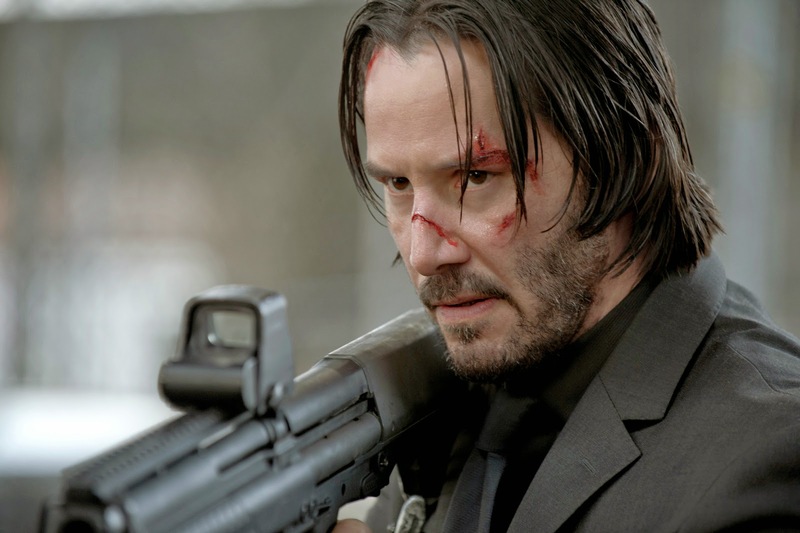 We pitched Keanu, Basil and the guys at Thunder Road the idea of John Wick as an urban legend, a thriller assassin movie with a realistic vibe and an otherworldly setting.” Reeves spent three months working with half a dozen 87Eleven (Leitch and Stahelski’s stunt company) to prepare to become the most dangerous assassin as John Wick, learning judo, Jiu jitsu, mastering firing and reloading an assortment of high-powered weapons. “John Wick” explodes in theatres nationwide this October 29 (distributed by Pioneer Films).